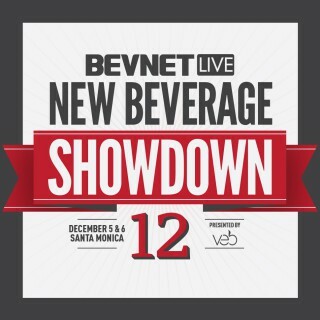 BevNET’s signature beverage brand competition, the New Beverage Showdown, will return to BevNET Live this winter in Santa Monica, Calif.
On December 5 and 6, a pack of 15 beverage entrepreneurs will attack the main stage with presentations of their brands and business plans to a panel of expert judges for a chance at a $10,000 grand prize. Past winners of the showdown include successful beverage companies such as Health-Ade Kombucha, Tio Gazpacho, Owl’s Brew, RAU, MALK, and most recently, Monfefo. Previous winners say, the high profile industry exposure that comes from participating is a prize in its own right. 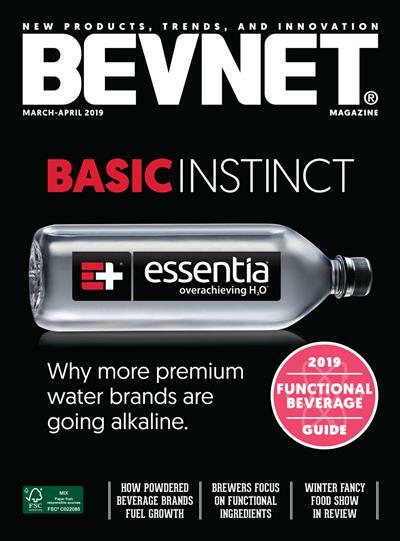 “Winning BevNET’s New Beverage Showdown has given RAU the highlighted exposure necessary to develop strong supply chain, distribution and national marketing relationships,” said Daren Meyers, Co-Founder of Rau. 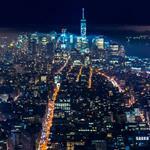 But beyond that, brands develop important networks that start with their time on stage. “For any new beverage business looking to make the right connections, I would highly recommend participating in this amazing event!” said August Vega, CEO of MALK. But it’s not just about winning, as preparing for the pitch itself can be an opportunity to fine tune your business model. “[Our] self-evaluation truly helped us on our path to understanding the ‘what,’ ‘how,’ and ‘why’ behind Health-Ade at a critical time in our growth,” said Justin Trout, the Co-Founder and COO of Health-Ade. Brands produce and present extended pitches as they advance to the finals on Dec. 6, incorporating the advice of judges and audience feedback. With presentations are in front of the 500+ BevNET Live attendees, as well as hundreds of livestream viewers who watch online and replay on demand, the contest helps new brands truly leave a lasting mark on the industry. Along with the exposure and potential to win, every participant will receive valuable, actionable guidance for their company from a highly respected judging panel. Judges are key industry veterans, investors, retail and distribution gatekeepers and members of sponsor team VEB. Among many other notable names in the US beverage industry, past judges have included Bill Weiland, Mark Rampolla, Ken Sadowsky, Laura McCord, Jack Sinclair, Mathis Martines, Greg Fleishman, Janica Lane, Duane Primozich, Bill Tencza, Tom First and Andrew Black. Applications are being accepted until Friday, November 11. Over 50 applications are expected to be submitted; only 15 will be offered the opportunity to present in the semifinals. To fully understand the New Beverage Showdown, rewatch each semifinal and final presentation from last winter’s competition in Santa Monica. 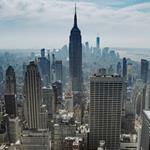 Detailed information on the format and selection process can be found on the application. More information on BevNET Live Winter 2016 is found on the event homepage. Questions about BevNET Live or the New Beverage Showdown? 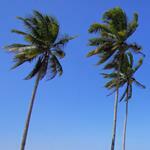 Please reach out to Jon Landis at (617) 231-8834 or jlandis@bevnet.com. Sponsorship and exhibitor opportunities for BevNET Live Winter 2016 are still available. 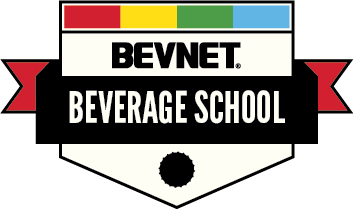 To learn more, please contact John McKenna at (617) 231-8825 or jmckenna@bevnet.com. BevNET Live Winter 2016 will return to the Loews Santa Monica Beach Hotel in Santa Monica, CA on December 5 & 6.